After remarks from the featured presenter, participants have the opportunity to engage in discussion with each other and interact with the speaker or panel members. Recordings of all sessions are available. Register at the bottom of this page for the enitre online series. This online program will culminate in our physical conference at the Boulder Shambhala Center October 6-9, 2017. The View: What is the view of families and children in Shambhala? How do these populations fit into the bigger picture of the Shambhala teachings and Enlightened Society? How can we as a community support families and children? Join us as Acharya Lobel offers us a glimpse of the bigger picture. Acharya Adam Lobel is a teacher in the Shambhala tradition, a Buddhist minister, a scholar of philosophy and religion, and a father of two. Acharya Lobel, the Kalapa Acharya, is particularly responsible for curriculum and path development as well as training Shambhala teachers. What is Offered Now: Many of us aren't aware of the rich array of offerings already in place, all over the world, for families and children in Shambhala. Join us for an overview and discussion of what programs are already offered, including Family Camp, Rites of Passage, Nyida Day Celebrations, Children's Programs, Parenting programs, Teen programs, and more! Tracy Suchocki is a teacher and leader in the Shambhala Tradition as well as a mother. Tracy has been working with Family and Children's initiatives for years, serving on the Working Group, and coordinating Family Camp. Starting a Program: Are you interested in starting programming for families and children with your group or center? This class will provide you with an overview of how to get started- what is needed, what resources are already out there, and how to find support. 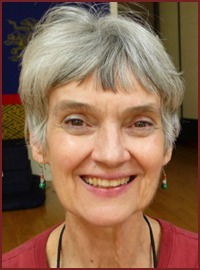 Laura Burnham is a long time leader and practitioner in the Shambhala Tradition. 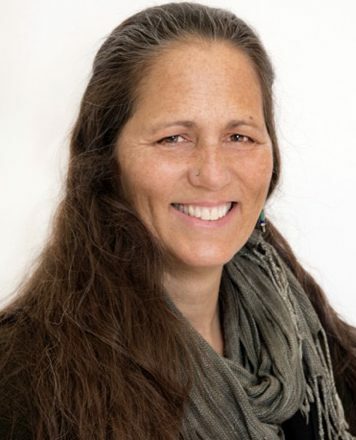 She started the Children's Program in LA, has served on the Family and Children's Working Group, and has played an integral role in helping other Shambhala Centers offer children's programming, including Rites of Passage. Parenting as Path: Parenting is an especially deep and rewarding path to waking up, particularly when enriched by the wisdom of our teachings. Join us for an exploration of this rich offering. 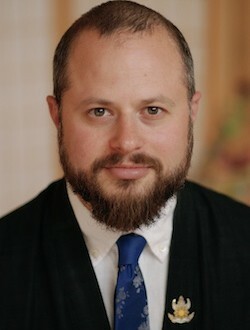 Acharya David Schneider is a long time student of the Shambhala tradition, a senior teacher, a father, and an author. He has served as Director of Shambhala Europe and played an integral role in many children's programs in Europe, especially Rites of Passage. Education of a Warrior: There are many schools which are based on and inspired by the Shambhala teachings. Join us for an overview of these schools and a broader discussion of Shambhala education. 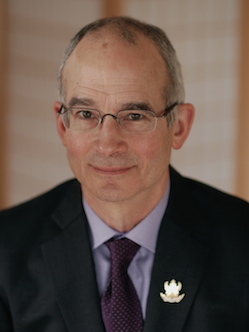 Steve Sachs is a long time educator, student of Shambhala, and leader in offering programming for families in Shambhala. He co-founded a contemplative elementary school in 2005 and currently teaches at Alaya Preschool. Shambhala Household: For each of us, our household is the seat of our engagement with the world. Family life and our daily activities can be held as precious practice. Please join us for a rich discussion of ways to create Shambhala Household. Wendy Friedman was raised in a Shambhala family. Ms. Friedman was made Director of the new Shambhala Office of Culture and Decorum in 2010, and a Minister on the Kalapa Council in 2015. In 1985, the Dorje Dradul designated Ms. Friedman as a member of the Mukpo family and gave her the title Sangyum Drukmo Wangmo. Wendy lives with her husband and owns a clothing store and a home décor store in Halifax. Wendy is active in civic duties and mentorship, loves hosting, and is an avid traveler. Families and Children Discussion: Join us for an hour long discussion about families and children in Shambhala. Bring your questions, ideas, curiosities, and feedback to this open discussion. This is appropriate for parents, caregivers, community leaders, teachers, and any human. 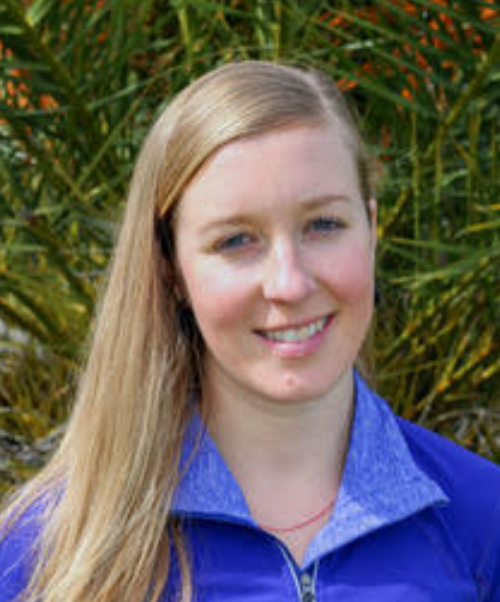 Leslie Gossett is the Director of Family and Children’s Programming for Northern California Shambhala, Chair of the Growing Brave Family and Children's Initiative, and founder of Be You Yoga and Mindfulness for Families and Children. She has worked with children for over 19 years. She is a certified yoga teacher for children, teens, and adults, a Shambhala Path Meditation Instructor in the Shambhala tradition, and a student of Sakyong Mipham Rinpoche. She is dedicated to creating spaces for humans (and especially small ones) to connect with the strength and wisdom of their own hearts. She lives and works in the San Francisco Bay Area. Centers and Groups: Please use your Shambhala account to register. To create an account, see instructions here.